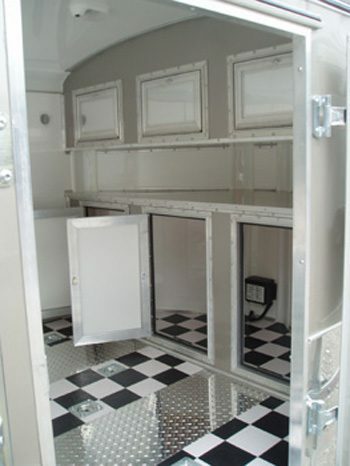 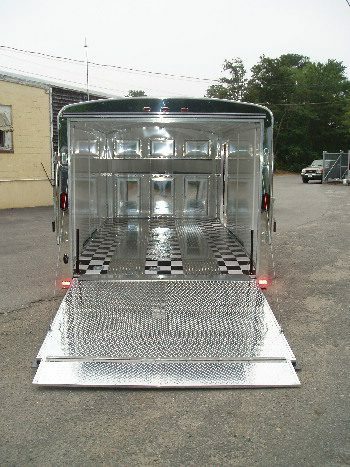 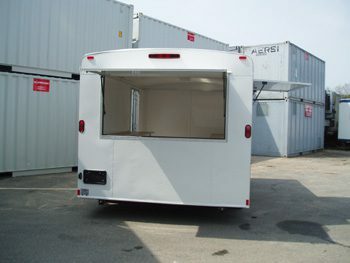 We can order customized trailers to meet your exact needs and specifications. 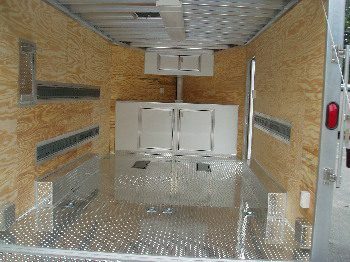 No matter what you have in mind, we’ll work with you to find the perfect match. 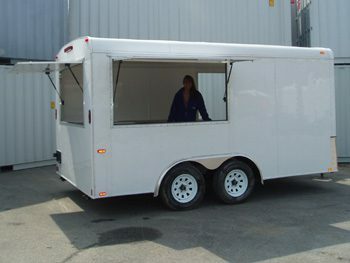 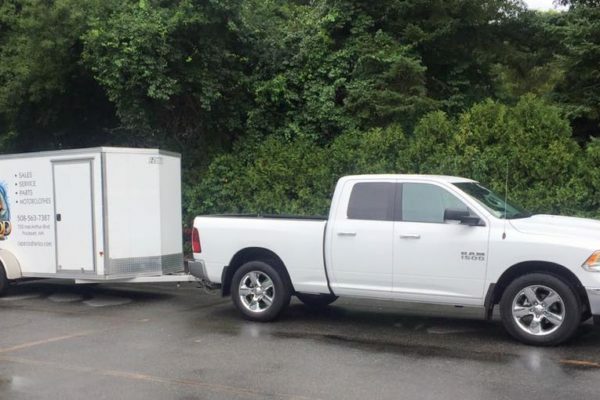 Please call us to let us know how we can help meet your needs with a customized trailer – 508-362-2721.